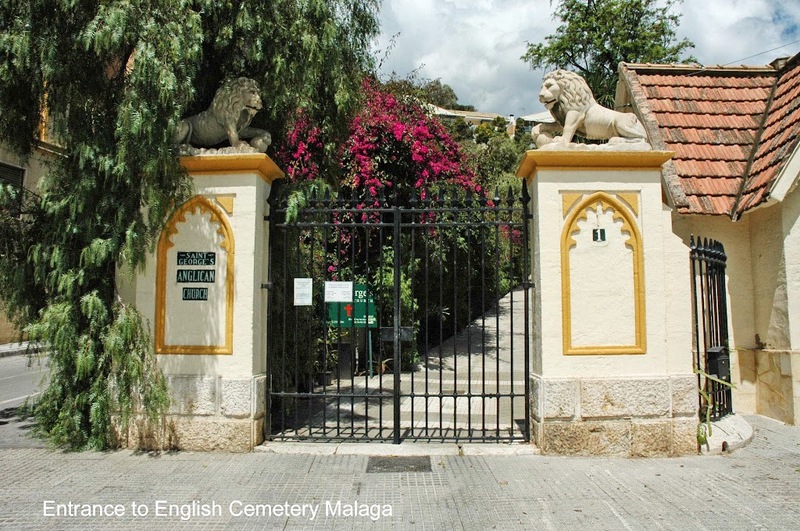 The English Cemetery in Malaga is the oldest Protestant cemetery on mainland Spain. 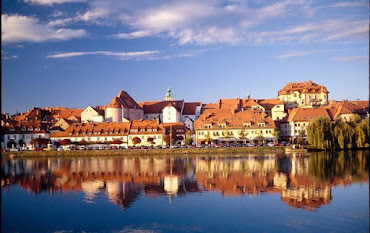 Established in January 1831 at the behest of the then British Consul, William Mark who successfully appealed to the Governor for a piece of land on which to provide British subjects of the protestant faith with a decent burial. The Spanish poet Jorge Guillen, 1984. In 2006 agreement was reached with the British government for the ownership of the cemetery to be transferred to The English Cemetery in Malaga Foundation, a Spanish registered charity, whose aims are the maintenance and promotion of the cemetery as a place of historic and cultural interest. In November 2012, the Andalucian Regional Parliament agreed to the inclusion of the cemetery on the Regional Heritage Register as a monument of historical and cultural interest.